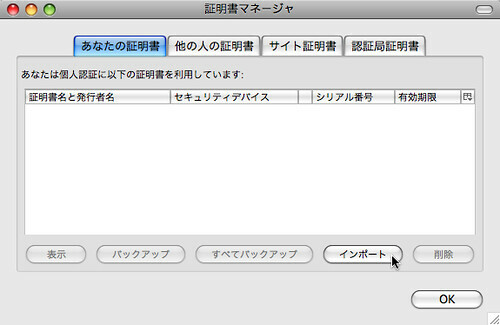 I will use the Google translator since today. 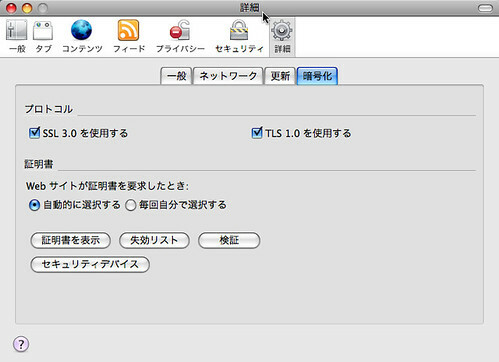 Since today I will attach the technical information which is translated to English by Google on my blog entry. 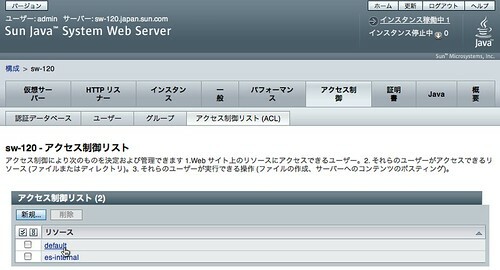 At the top of my blog Entry, I will attach the “English translate” link . 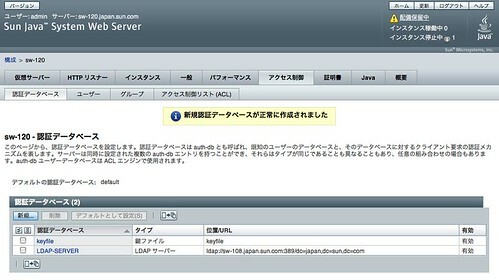 If you push the link , the request will send to Google translator . 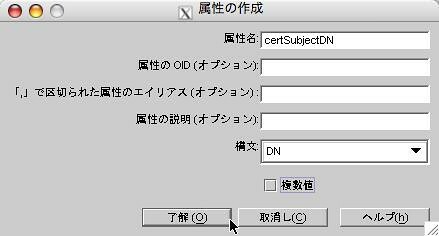 Thus , foreigner also may be able to read my entry . 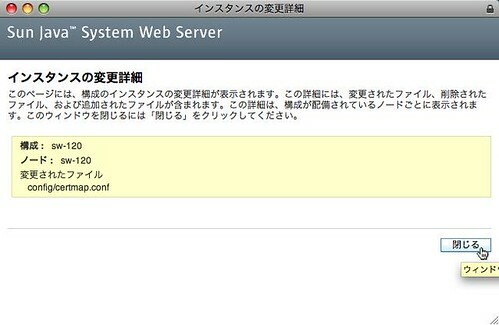 Please refer to following link ? 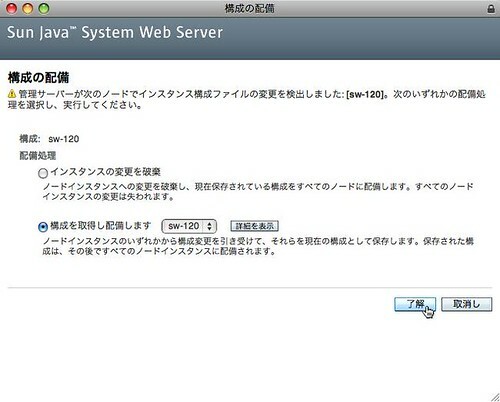 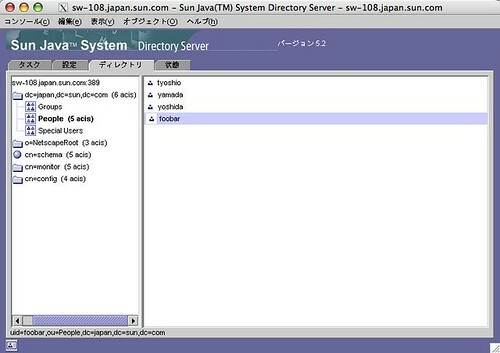 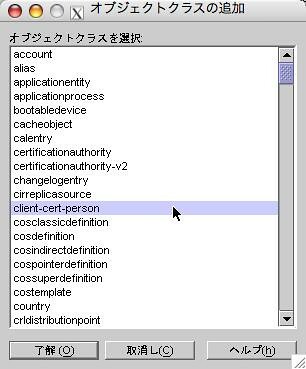 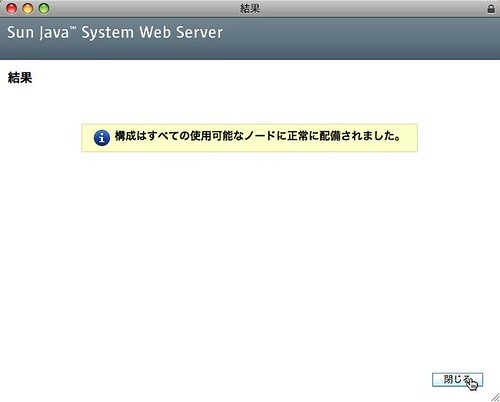 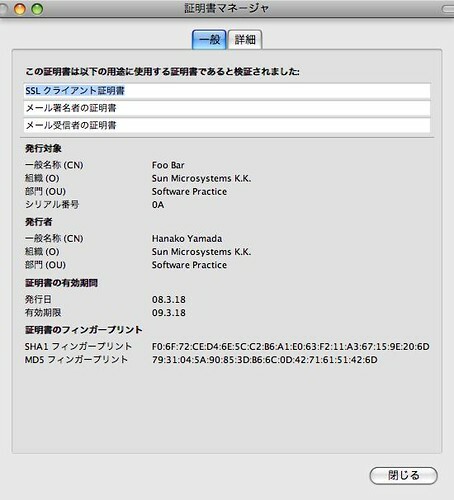 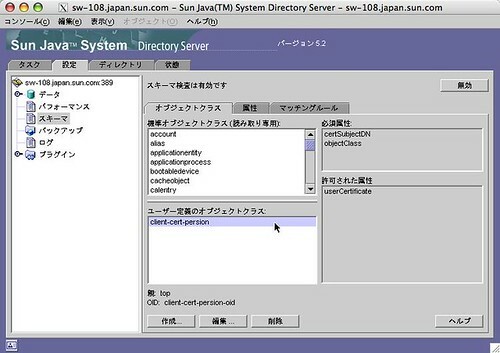 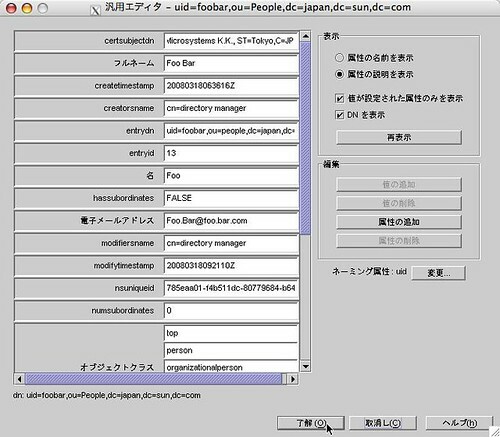 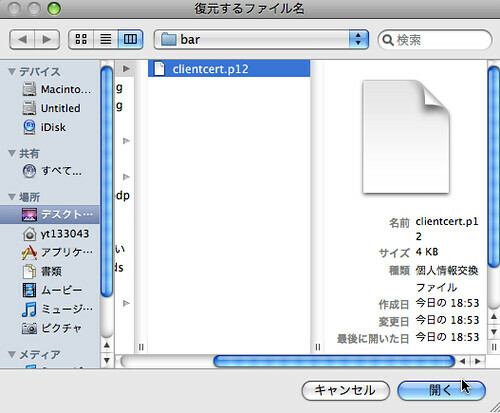 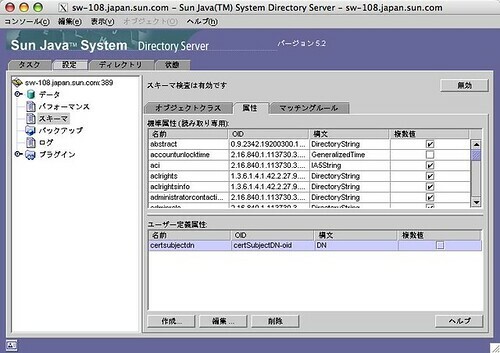 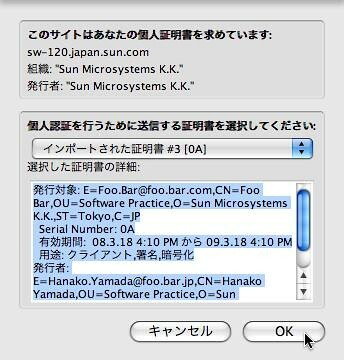 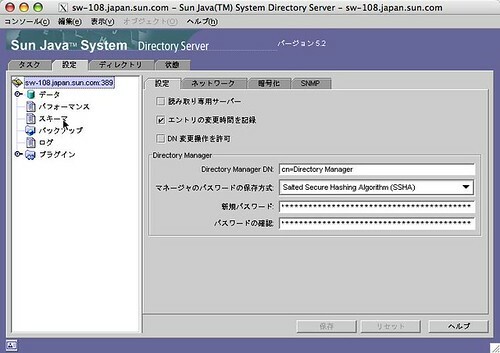 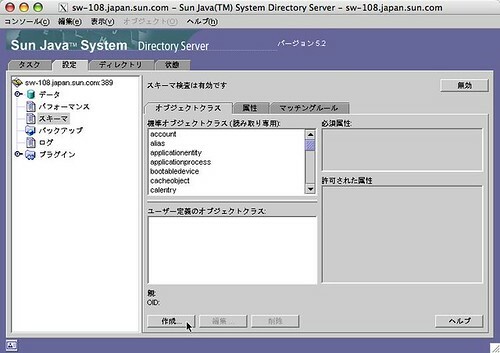 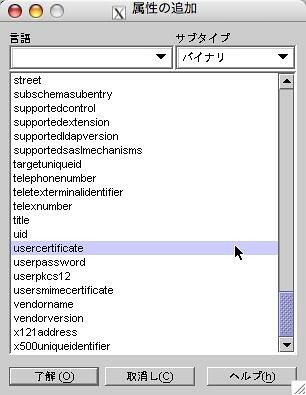 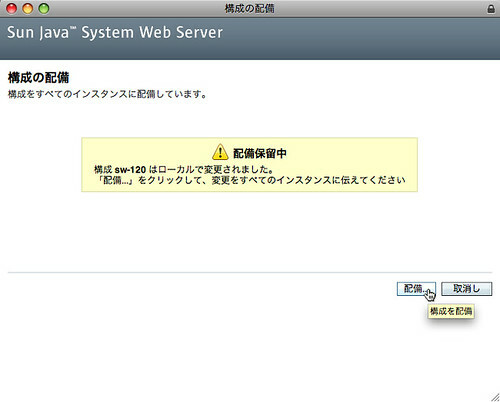 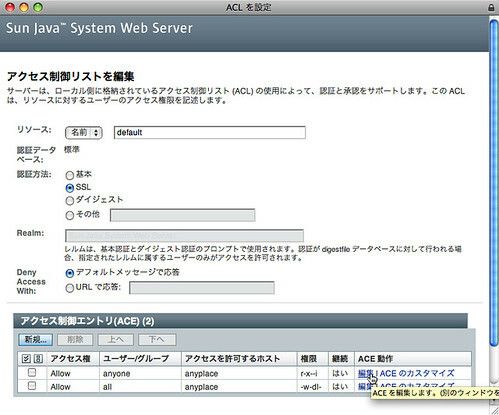 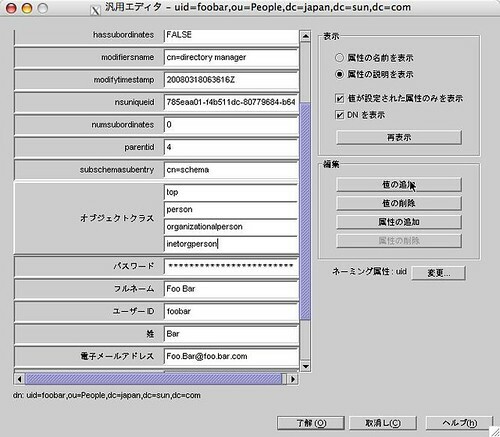 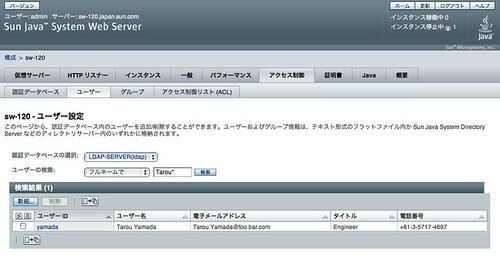 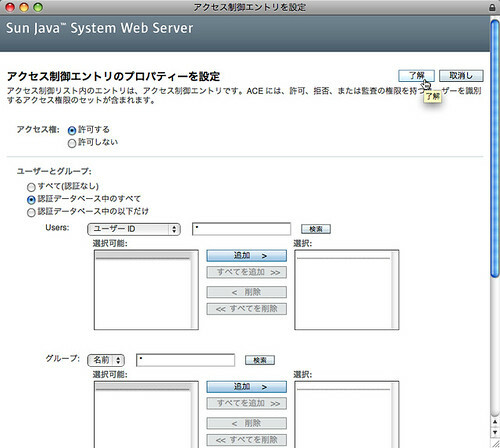 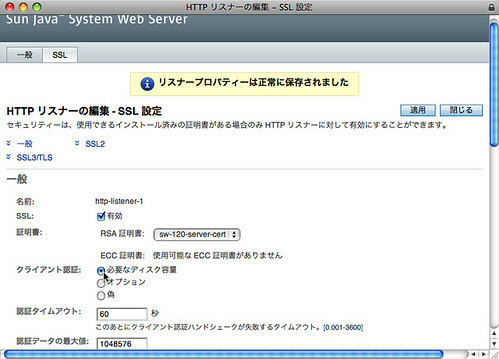 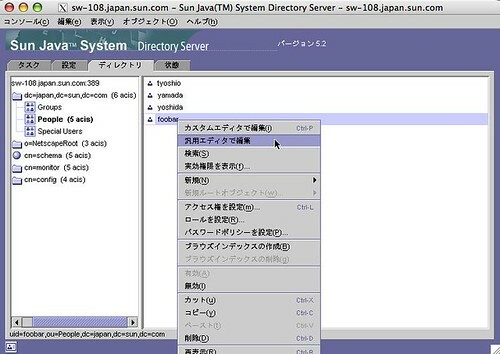 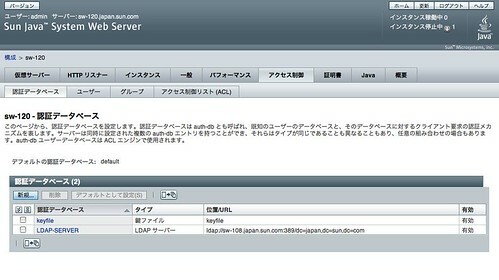 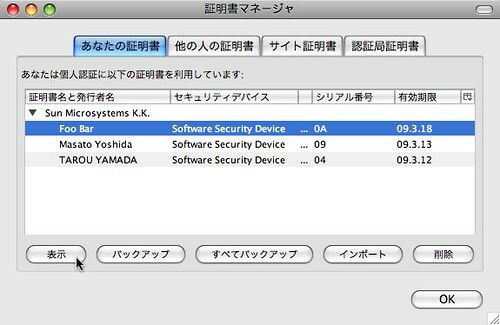 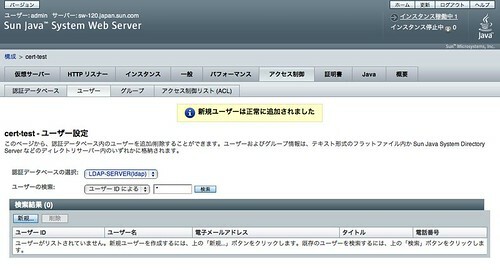 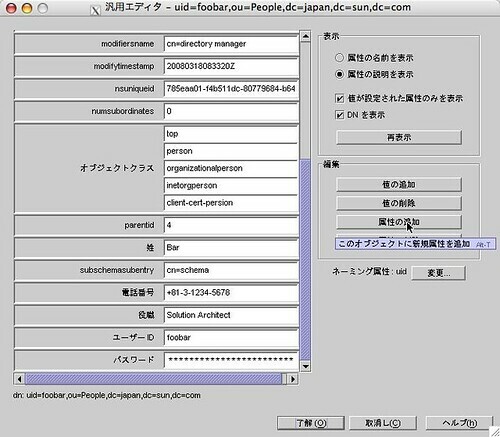 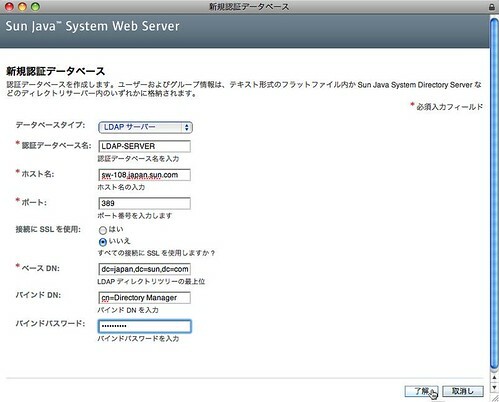 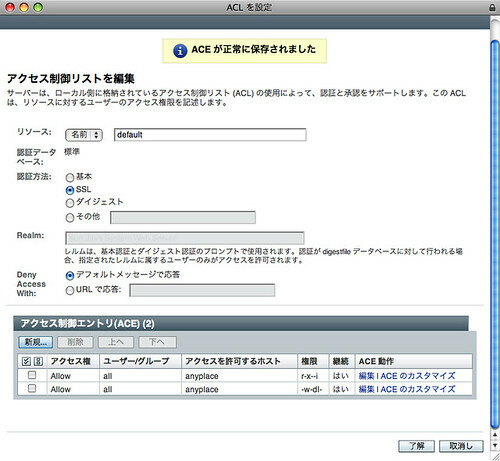 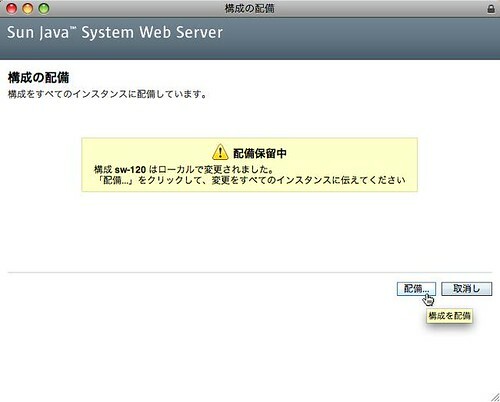 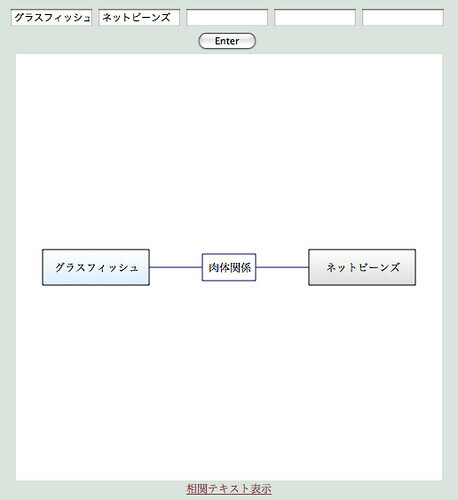 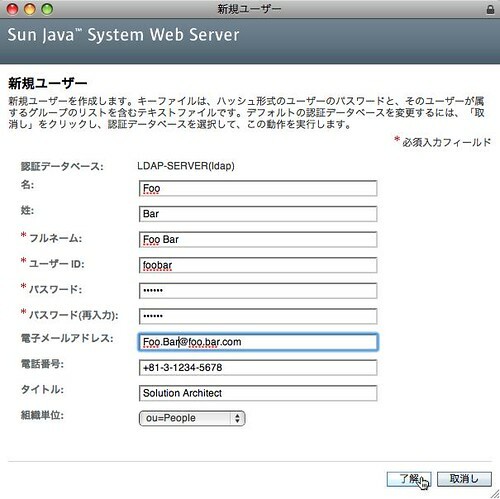 My attachment screen image was got on Japanese locale environment. So It is not equal to the English screen . 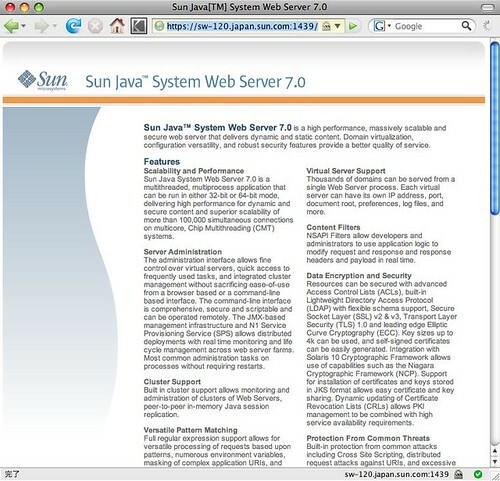 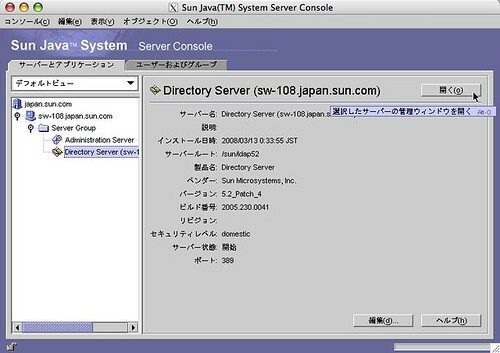 organizationName          = Sun Microsystems K.K.